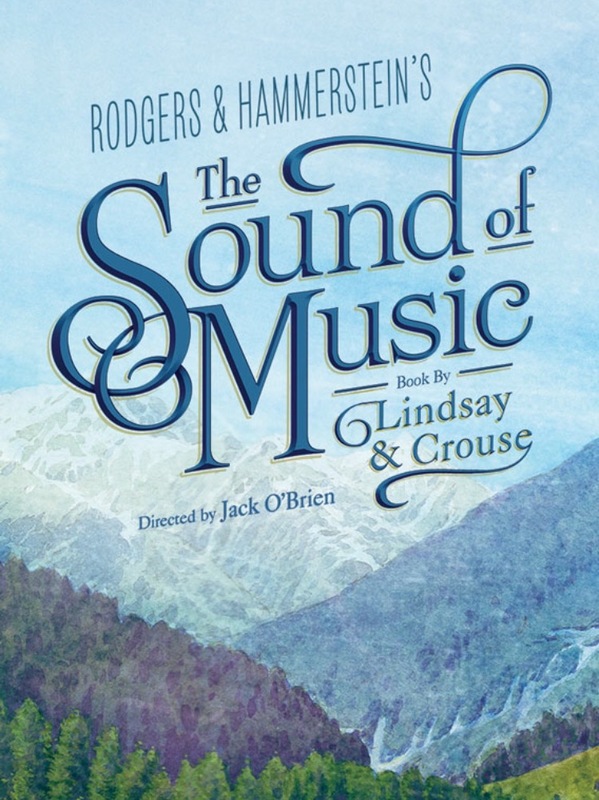 I'm so excited to announce that I have been cast in the Broadway tour of The Sound of Music !! I'll be a swing and Max understudy. I can't wait to begin this journey. Ticket info to come!